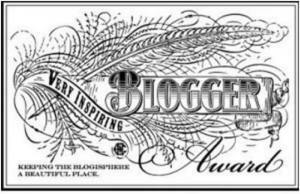 I love hearing from fellow bloggers and readers. Let me know what you like about my blog, and what you would like to see me change or adapt within the blog. Maybe, you even have a topic in mind that you would like me to explore; or, maybe you are interested in writing a guest post. Either way, send me a message and I would love to discuss your ideas with you!